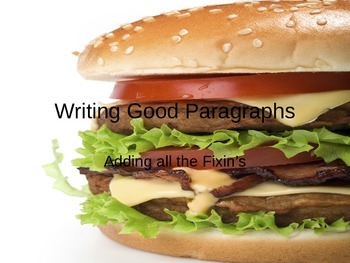 This power point presentation teaches the elements needed to create a good paragraph. 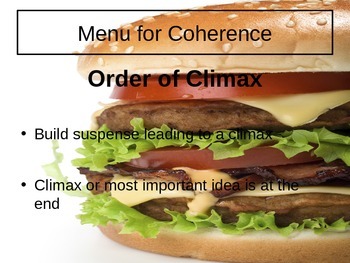 The presentation likens a good paragraph to a good sandwich with all the fixins'!! 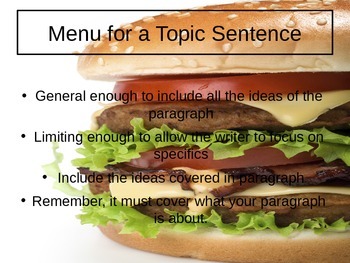 Once the material has been covered, students may write a paragraph as a whole group, small groups, or individuals. 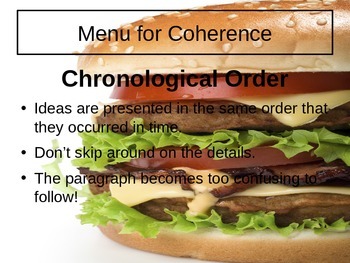 The teacher may also choose to have the students craft a paragraph simultaneously with the lesson.